Next select a white swatch and then with your type tool write something. choose a big font ,with the size of 90. 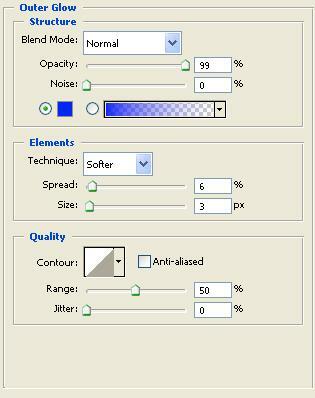 Next go to Layer / Layer Style / Gradient Overlay and apply these settings. 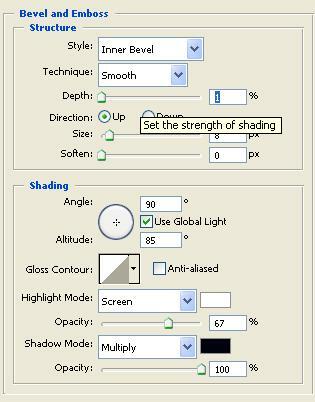 Next click on the gradient bar and set it to this. Next go to Layer / Layer Style / Bevel and set to this. Next go to Layer / Layer Style / Inner Glow and set to this. 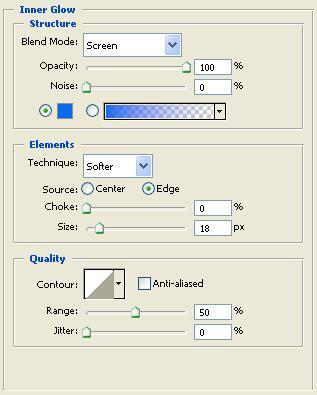 Next Layer / Layer Style / Outer Glow and these settings. You now need to merge all layers by pressing Ctrl+E. Next go to Filter / Distort / Ocean Ripple and set to this. Now you need to duplicate this image by right clicking on the top of the image window a menu will appear, click on duplicate. Now go to Filter / Distort / Ocean Ripple and set to this. 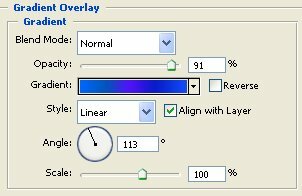 Next got to Layer / Layer Style / Gradient Overlay and click on the gradient bar and set to this. You should now have a image that looks like this. You now need to save this image to a folder. 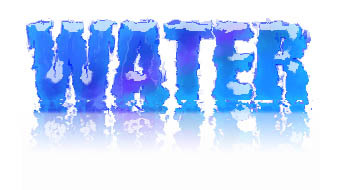 Next click back on your original image and then go to File / Place and click on the image you just saved this will now open in your image, align to the other text then right click on the image a menu will appear and click place. Now press Ctrl+E to merge and your finished and should have a image that looks like this.